Why spend more for computer maintenance & repair? Whether your equipment is new or nearing the end of its lifespan, our expert technicians can meet your needs for computer repair and IT system maintenance. We offer computer hardware repair for MOST major brands of mid-range and X86 servers, storage equipment, desktop computeres, laptops, and POS equipment. 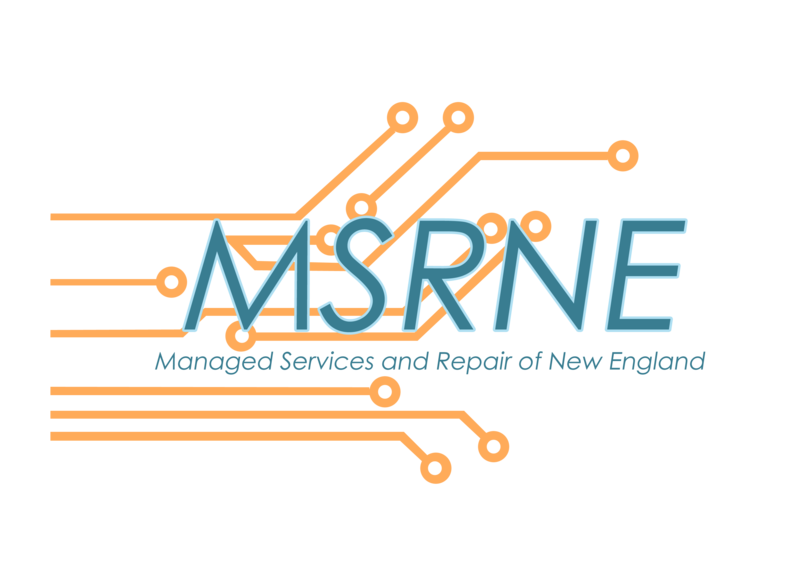 MSRNE uses trained / certified computer repair technicians. The computer maintenance service provided to the customer has multiple “levels” of IT service types, coverage types and service levels (response time, loaner program, Program Managers) etc. This program can be “customer designed” to meet any requirement and provides for complete coverage against equipment hardware failures. Click here to contact us about our $10.00 any desktop maintenance contract.